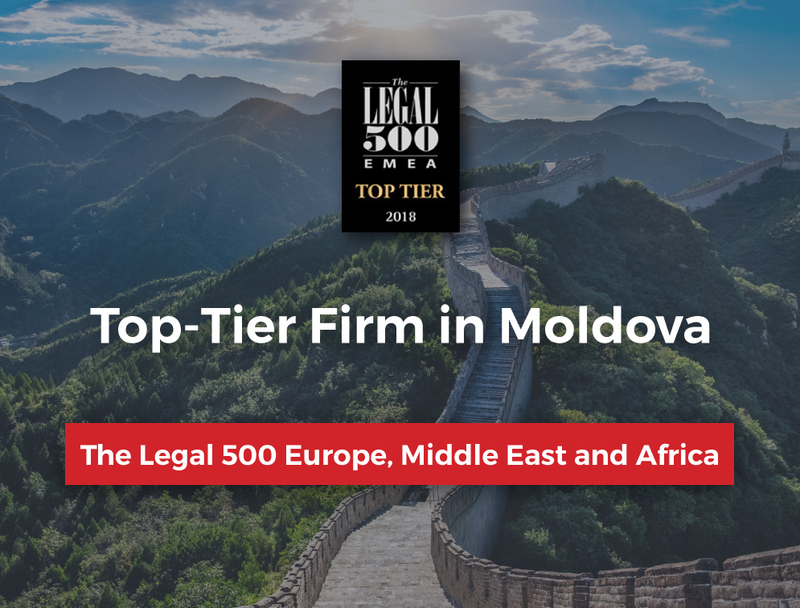 ACI Partners has been recommended as a TOP-TIER FIRM in Moldova by Legal 500. Full-service firm ACI Partners has an excellent reputation for finance and transactional matters. Andrei Caciurenco and Carolina Parcalab assisted Ellation with the acquisition of software company Yopeso. On the contentious side, Daniel Martin successfully represented Impresa Pizzarotti in an infringement case brought by the Moldovan customs authority. Intellectual property is also a core strength and the team regularly handles trade mark infringement cases for a broad range of clients, including Philip Morris International and Microsoft. Igor Odobescu is also recommended by Legal 500. 2 lawyers are listed in elite “Leading lawyers” list. The Legal 500 Europe, Middle East & Africa 2018’s guide to outstanding lawyers in Europe, Middle East & Africa.